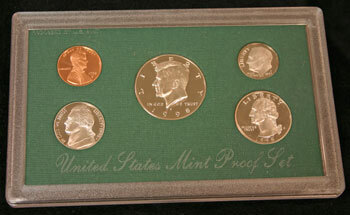 The 1998 proof set from the US Mint was the last annual set in the green package and the last set to include only five proof coins held in one protective presentation case. 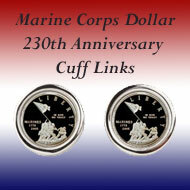 The US Mint initially sold the 1998 proof set for $12.50 each. 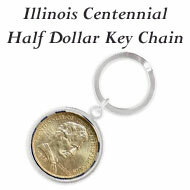 The set contained five coins - penny, nickel, dime, quarter and half dollar - for a total face value of $0.91. 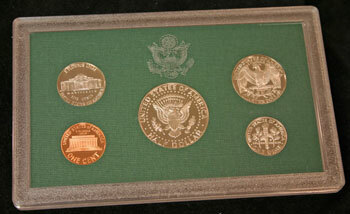 Silver-colored script along the top flap of the box states "United States Mint Proof Set•1998." 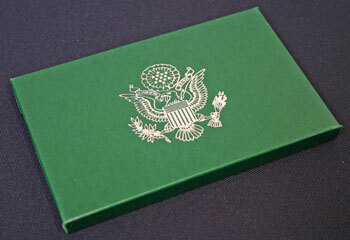 The silver contrasts against the green textured card stock forming the box for the proof set. The box measures roughly 3.5 inches by 5.5 inches by 3/8 inch. On the other side, an heraldic eagle formed in silver-colored ink is centered on the green field of the 1998 proof set box. From the Great Seal of the United States, the eagle holds an olive branch and arrows in its talons and an "E PLURIBUS UNUM" banner in its beak. Thirteen stars are in the circle above the eagle's head and thirteen bars are across the shield on its chest. To open the box, the flap with the silver-colored script slides from under the edge of the box. The protective presentation case with the five proof coins pulls out of the green box for easy access to the obverse and reverse of the coins. 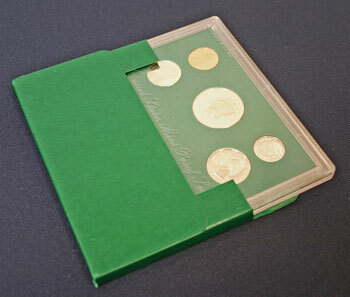 The 1998 proof set consisted of the outer green textured box that, the protective presentation case holding the five proof coins and a thick card folded in half with green print detailing the Proof Set Certificate of Authenticity and Coin Specifications. 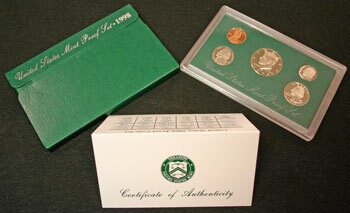 With consistent processes, no known varieties were introduced in the 1998 proof set population. 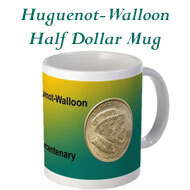 But, a few pennies for circulation were struck with proof dies that have a wider "AM" in America on the obverse. These pennies did not include a mint mark. 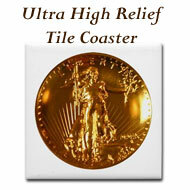 It's not known how many of the over five billion pennies struck at the Philadelphia Mint in 1998 had the wide "AM." 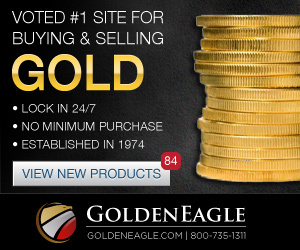 Though the US Mint discontinued their Prestige Proof Set the previous year, they continued to offer proof commemorative coins. 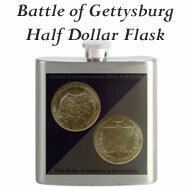 They just didn't offer the commemoratives with the regular five proof coins. In 1998, a silver dollar commemorated Robert F. Kennedy, and the Mint offered a two-piece set that included a matte-finish silver Kennedy half dollar with the RFK silver dollar. 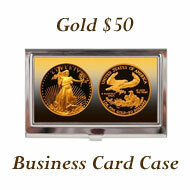 For a contrasting background, a green card stock holds the five proof coins in evenly spaced circles. 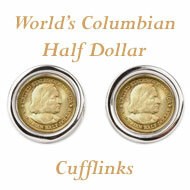 The coins are securely presented between two pieces of protective plastic. 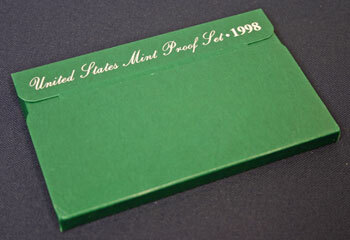 On the obverse plastic of the 1998 proof set, clear plastic script states, "United States Mint Proof Set." 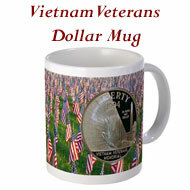 The upper left corner has additional clear plastic letters stating "PACKAGED BY U.S. MINT." 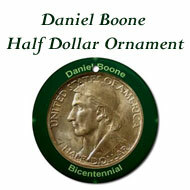 The frosted images on the coins contrast with their mirror-like background and with the green card stock. 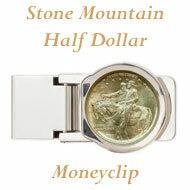 On the reverse side, another heraldic eagle, this time in clear, raised plastic, resides just above the Kennedy half dollar. The frosted designs and mirrored backgrounds are easily viewed through the plastic lens. 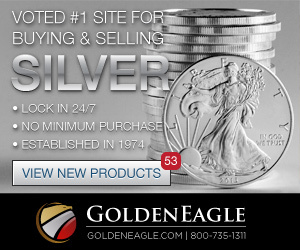 Click on the 1998 Proof Set Certificate of Authenticity and Coin Specifications to view the details about the individual coins in the annual proof set. The world population in 1998 was 5,936,654,189. This represents 86.6% of the world's population in 2010. $100 in 1998 equals $133.78 in 2010 dollars using the Bureau of Labor Statistics' Inflation Calculator. New houses in 1998 cost an average of $181,900 which would be $243,346 in 2010 dollars. 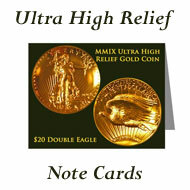 The average income was $28,861 per year which equals $38,611 in 2010 dollars. Gas was $1.059 per gallon which would be $1.417 in 2010 money. The average new car was $20,364 equivalent to $27,243 in 2010.